We took all of our experience and packed it into a design that is truly remarkable. 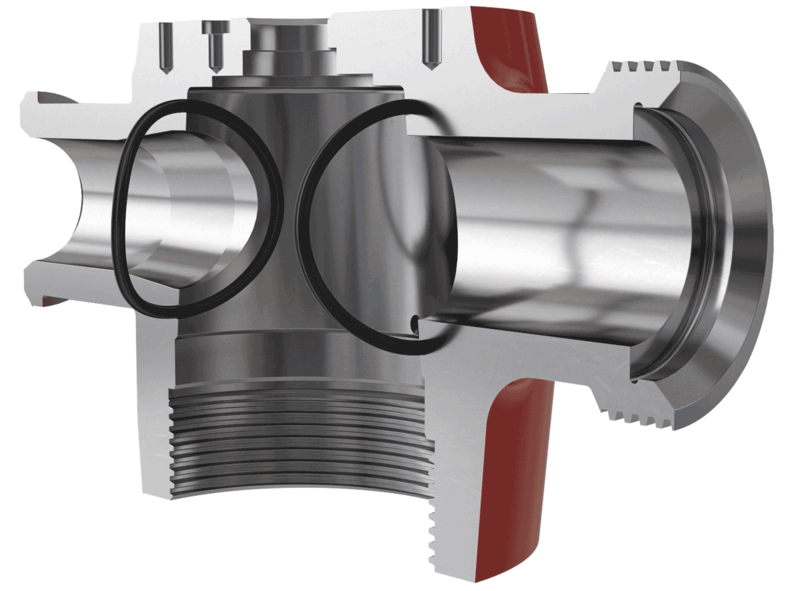 From engineering to manufacturing, our plug valves utilize the most advanced well service technologies. We put together a talented team that produced a work of genius. We didn’t try to reinvent the wheel, we perfected it! 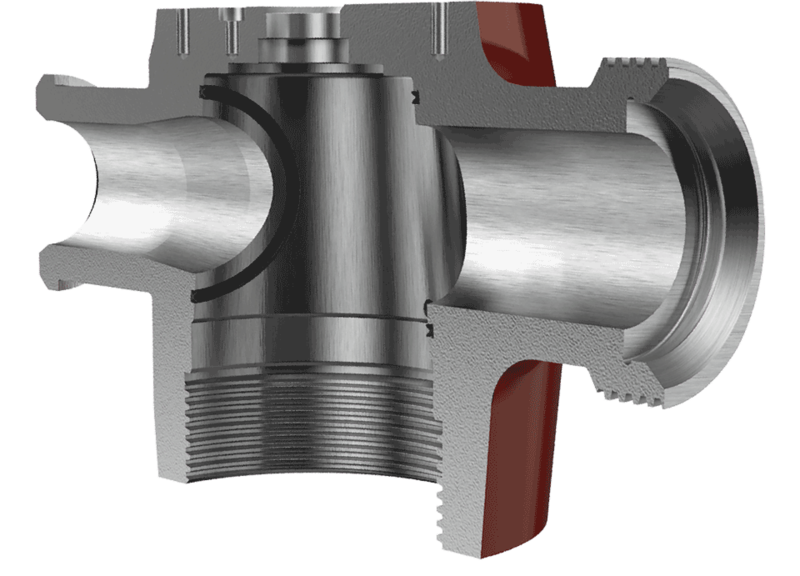 Our new patent-pending plug valve design removes the most common failure point of traditional plug valve designs. 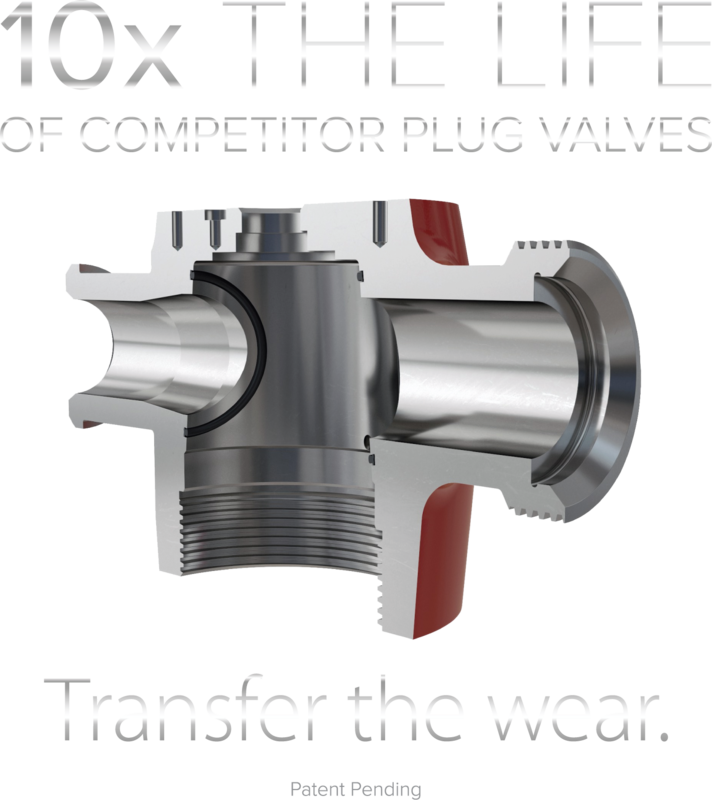 This new innovation adds incredible performance life to the plug valve body. 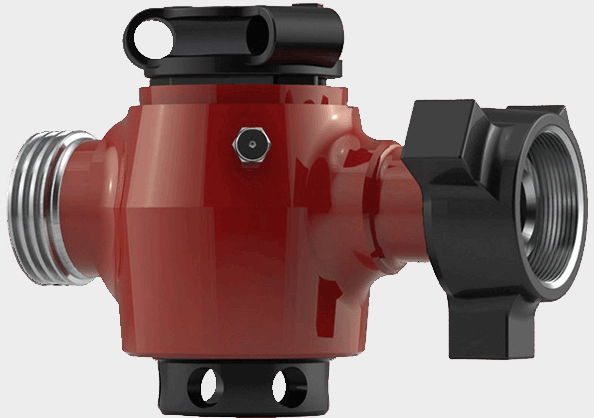 Our new plug valve significantly reduces operating costs. Most plug valves fail at the sealing surface inside the body of the plug valve. This is where the body seals against the O-ring installed into the insert. Over time, the sealing surface of the body wears out and loses its ability to hold pressure. Our patent-pending design removes this issue by transferring the seal groove from the plug valve inserts to the plug valve body. When we reinvented the plug valve, we didn’t stop at the groove. 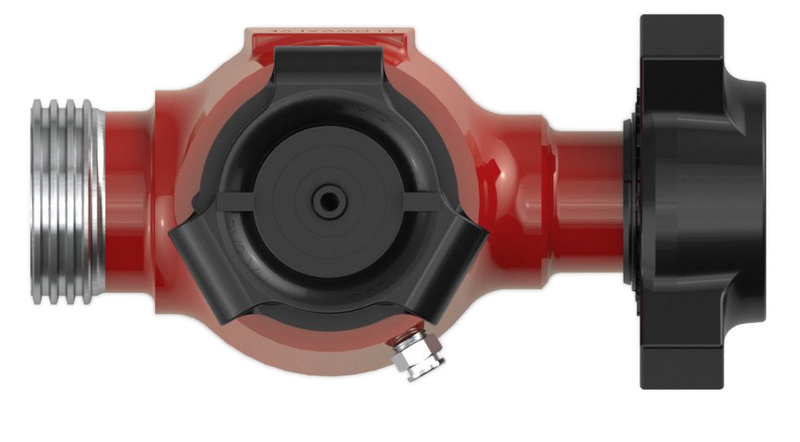 We designed a new seal to exclusively handle the extreme services of plug valves. 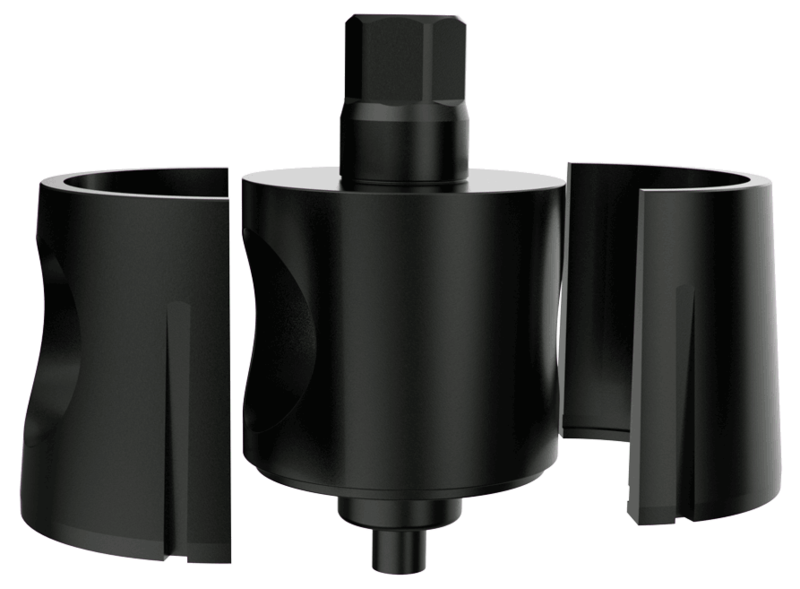 The Super SealTM was engineered with a proprietary elastomer that outperforms the standard O-ring used in traditional plug valves. 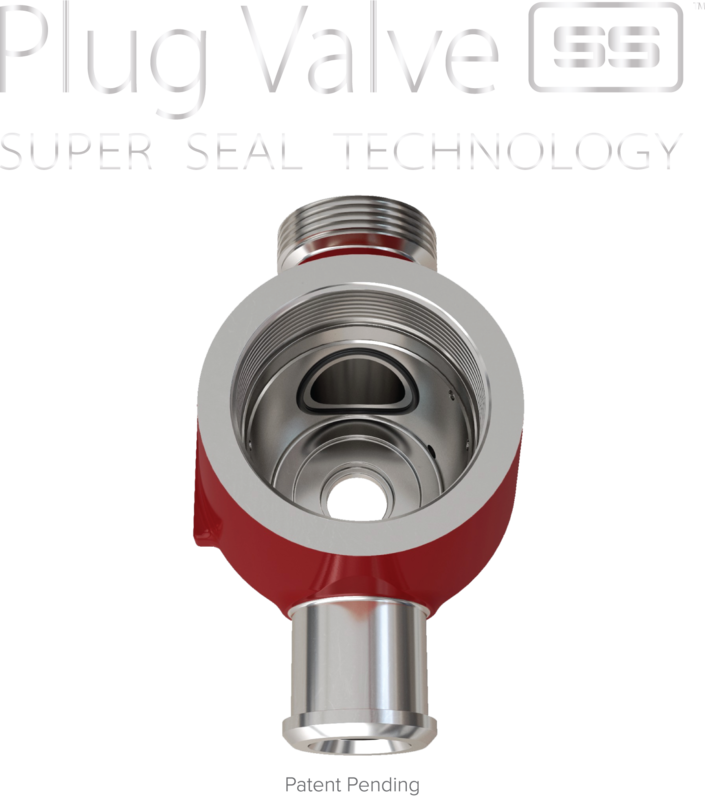 The Super Seal is molded to snap right into the plug valve body groove, making assembly simple and easy. Our patent-pending Grooveless InsertsTM were reimagined for performance. The outside diameter of the insert now seals against the Super SealTM that’s installed in the body of the plug valve. This new design transfers the wear from the plug valve body to the replaceable inserts. Now every time you rebuild a plug valve you get a brand new sealing surface! Our patent-pending iPAR quality system helps us make the most precise parts in the industry. 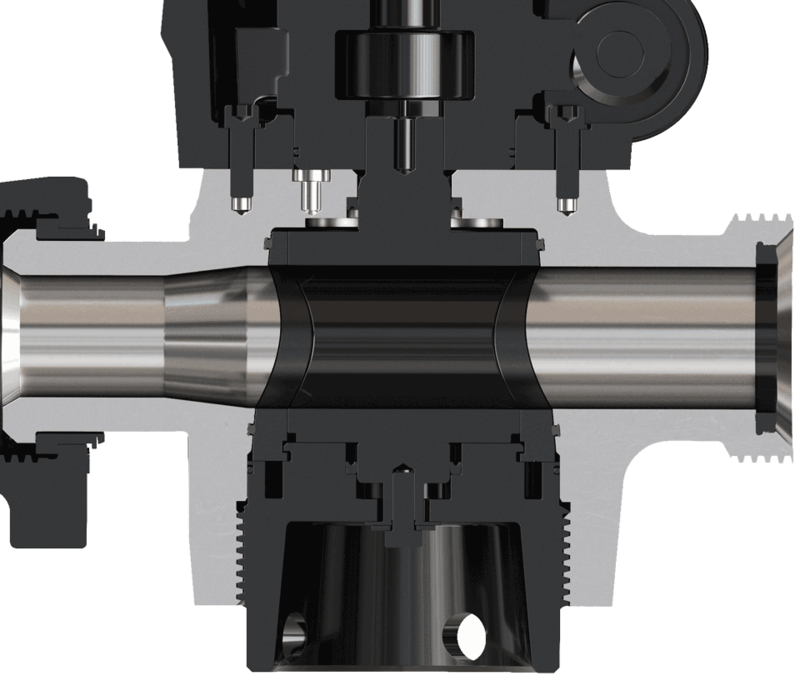 A touch trigger probe measures the taper on our plug valves and results are analyzed by the machine. Measurements are made in microns. No one else can offer this much precision. Greasing is very important for the performance of plug valves. Knowing that, we use only the best grease in our valves during assembly. We also provide the same grease in our plug valve repair kits. Our decision to use the very best makes all the difference. Each plug valve adjusting nut is set to an exact torque level with our advanced torque system. Combined with our innovative manufacturing technologies, this assembly procedure produces parts that are always reliable. This process design was engineered to ensure a new level of confidence. FlowValve gear operated valves are manufactured in-house with the same standard of quality as all our products. 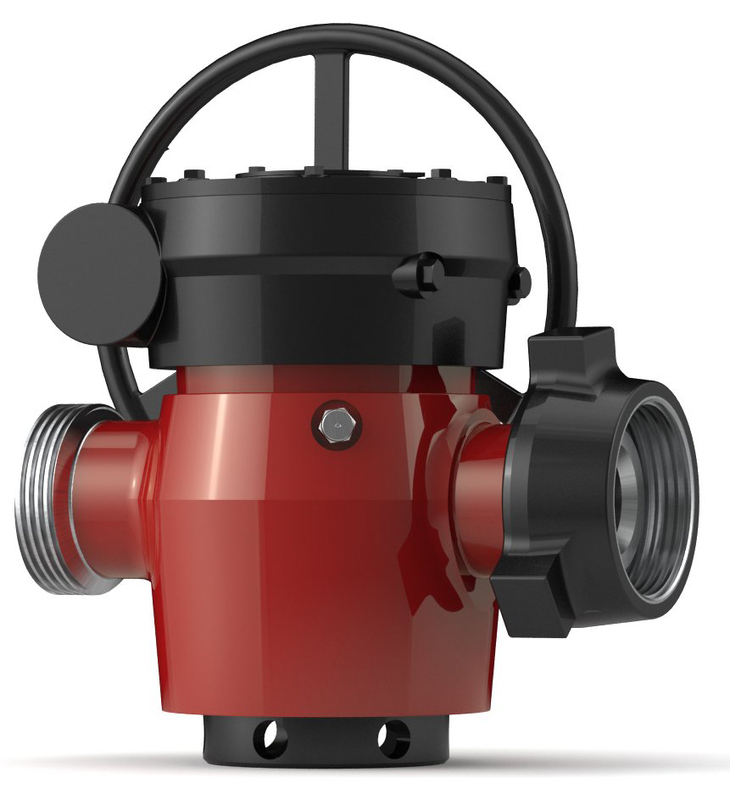 FlowValve offers gear operated valves in 3” Fig 1502, 4” Fig 1002 and 4” Fig 1502.